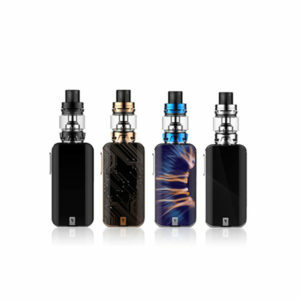 Are you just making the switch to vaping and are unsure of which vaping kit is best for you? 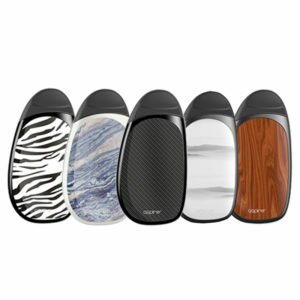 Here at Vapestreams we stock a fantastic range of starter kits from all of the leading vaping brands. 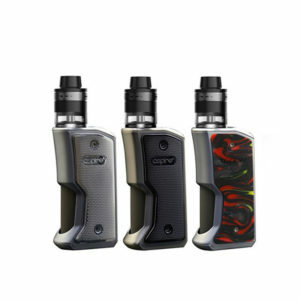 Vaping kits are split up into two main types, the integrated battery kit and the vape kit with replaceable vaping batteries. 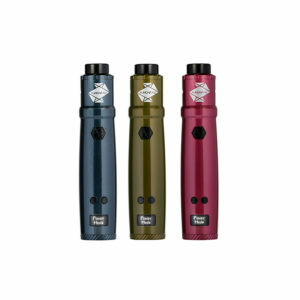 The integrated battery kit is a popular choice of many as you can quickly plug it in and let it charge away. 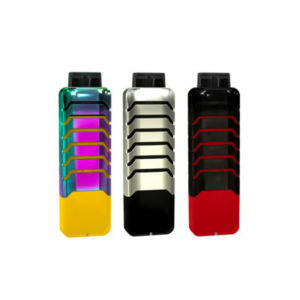 However, if you tend to vape quite often then simply pop some replaceable batteries in your bag or pocket and away you go. 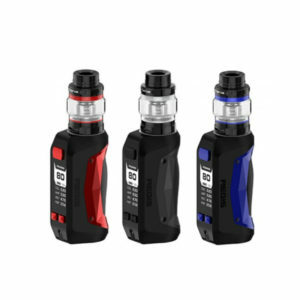 The Integrated Battery Kit – this contains everything you need to start vaping, including an atomizer tank, integrated battery and USB charger. Just add your favourite e-liquid that you can buy from our fantastic range. These vape starter kits are all-in-one vaping systems packaged in one box. 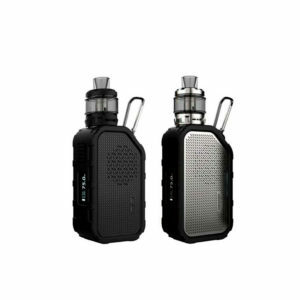 While suitable for beginners, there are integrated vaping kits that offer more advanced features that may appeal to more experienced vapers. These kits are powered by removable 18650 or 20700 batteries (not included with these kits unless otherwise stated). 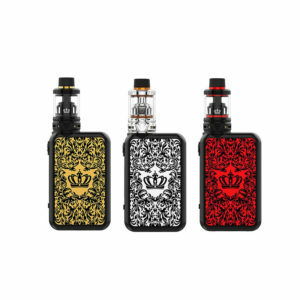 These kits offer more power and longer battery life than smaller mods. Batteries and chargers must be purchased separately.Certain mods will not work with certain tanks. To overcome this growing problem, manufacturers have bundled their products for new vapers providing a full set up, ready to vape. 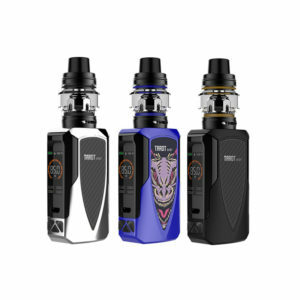 All new vapers should check out our starter kit collections that offer industry-leading brands such as Kangertech, Smok Vape Kits, Wismec, Eleaf and so many more. 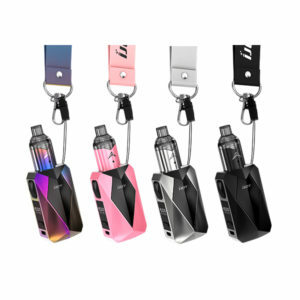 The Vapestreams collection of starter kits is frequently updated with new products, so bookmark this page and call back soon! And our fantastic support staff is always on hand to answer your questions about all things vape. 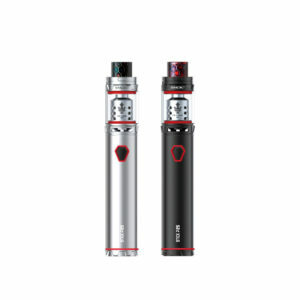 So if you’re looking to buy the perfect vaping kits, whether it be: complete vape kits, the best E cigarette starter kits, the best vape starter kits, if you’re on a budget, the cheapest vape pen starter kits or if you’re looking at beginner and advanced vaping kits, Vapestreams really is the best place on the market – just take a look at our amazing products today!